Texas Thyroid and Parathyroid Center is the private practice of Dr. Teresa R. Kroeker. Dr. Kroeker is a leading thyroid and parathyroid surgeon based in Austin, Texas. Dr. Kroeker provides patients with the best standard of medical care for conditions of the thyroid and parathyroid. 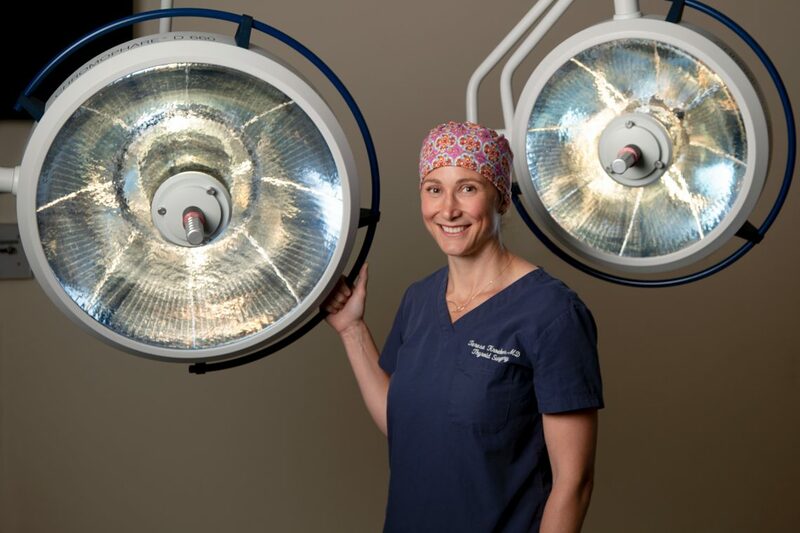 Renowned for her surgical skill and professional accomplishments in the field, Dr. Kroeker has earned a reputation as the premier thyroid and parathyroid surgeon in Central Texas. She has performed thousands of thyroid and parathyroid surgeries, diagnostic procedures, and her compassionate care has earned hundreds of five-star reviews from her patients. If you are seeking personalized expert medical care for any illness or complications with your thyroid or parathyroid, please contact us to schedule an appointment today. And more. View the rest of our thyroid and parathyroid treatments and services. ©2019 Texas Thyroid and Parathyroid Center.